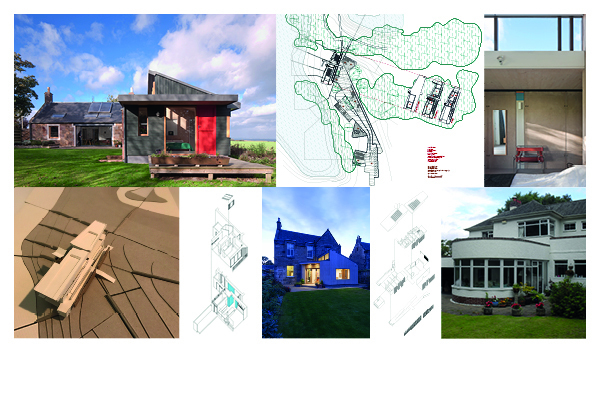 kalm architecture is an architectural practice established in 2007 and based within the East Lothian and Edinburgh regions. Its two partners, Kevin Adams and Lucy Miller, both have over 12 years experience as qualified architects and in this time have worked on many high quality projects for a broad client base that includes arts, housing and commercial development. Kevin Adams combines practice with his role as a part-time tutor and visiting critic at Edinburgh School of Architecture and Landscape Architecture.